© Carl Shervin. All rights reserved. 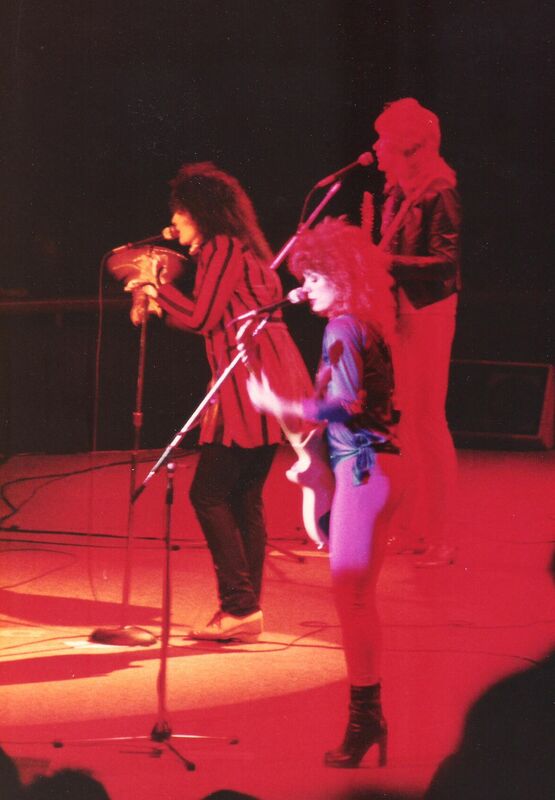 This photo was taken in 1980 or '81 at a Heart concert in California. Date Uploaded: Dec. 9, 2015, 9:18 p.m.